Welcome to Bow River Dental Centre, quality family care. 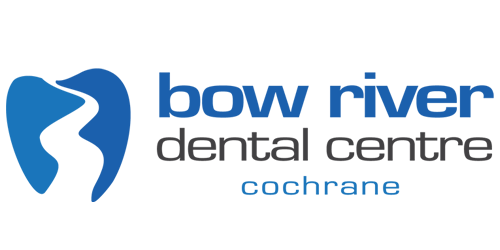 After nearly 20 years in our old location, Bow River Dental Centre has moved. Our new location is on Bow Street and Centre Avenue, beside Good Earth Coffeehouse. Thank you for the last 20 years and we look forward to serving your dental needs at our new location. At Bow River Dental Centre our emphasis is family dental care. We are committed to providing the latest technologies in a caring and comfortable environment. 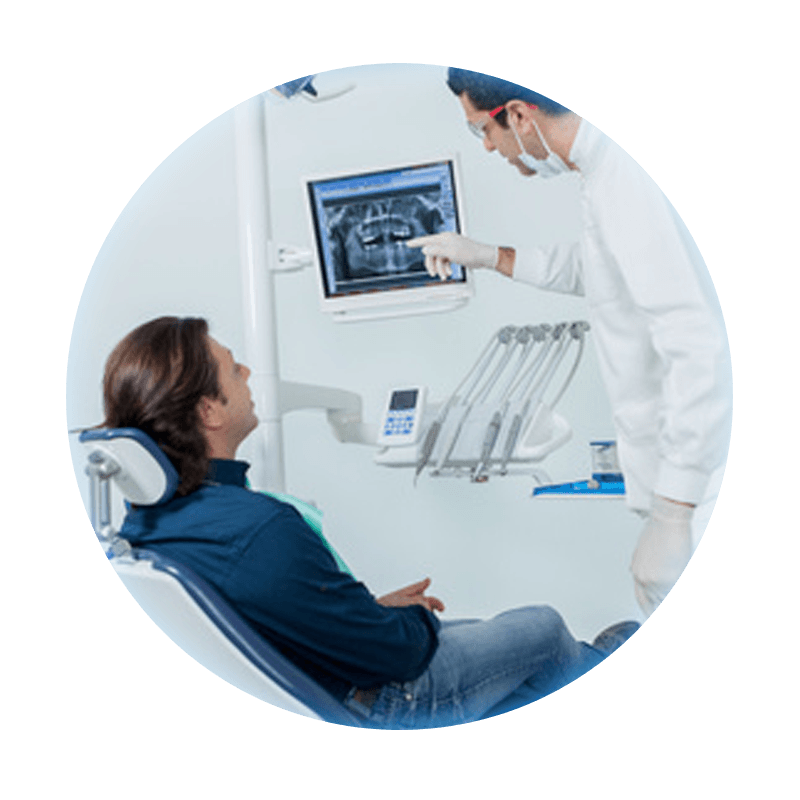 Our use of microscopes, lasers, and digital radiographs enhance our technical skills and provide the patient with favorable treatment available in dentistry. 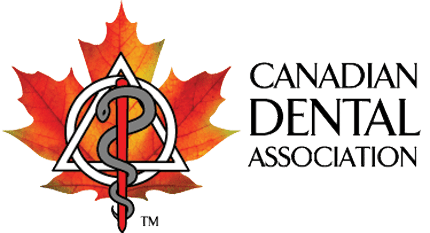 With the compliments of Dr. Bill Gurel, Dr. Mina Yun and friendly staff, Bow River Dental Centre is the place you can feel comfortable coming to for your dental needs. 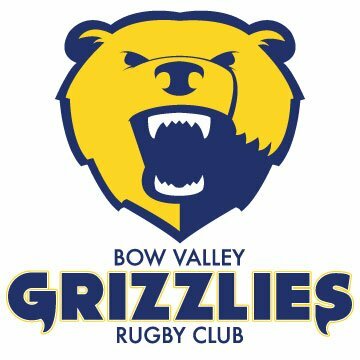 Bow River Dental Centre is the proud sponsor of the Men’s and Women’s Bow Valley Rugby Club, the Grizzlies. We treat our patients as family members. We strive to create a comfortable and welcoming environment, intent on making you feel relaxed and confident in our care. Our commitment to our patients is to provide leading edge technology and the provision of exceptional care. Our friendly and professional team look forward to welcoming you to our practice. 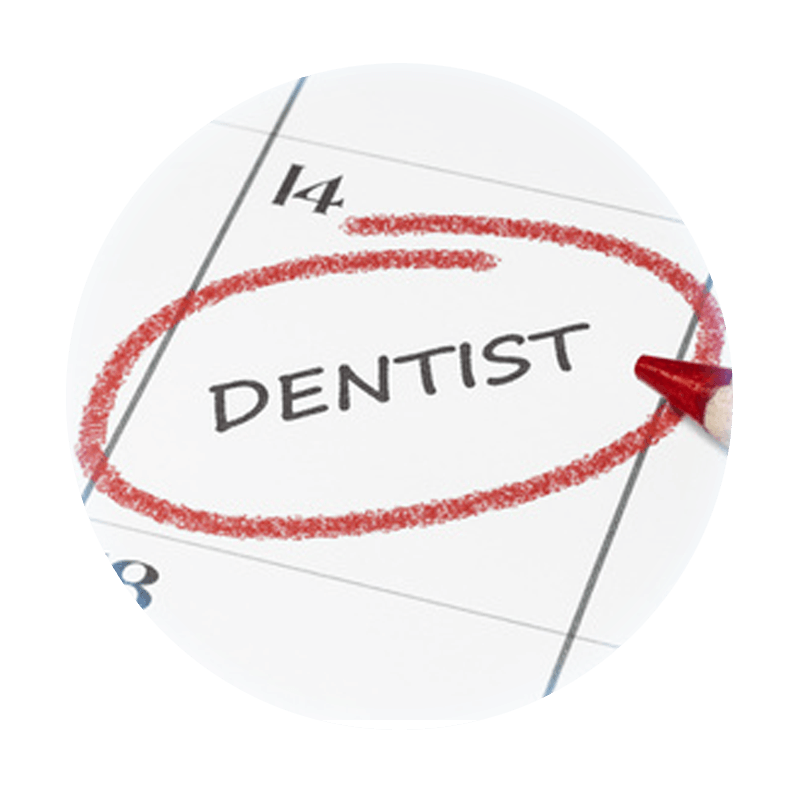 We are proud to offer a full range of dental procedures and services from general dentistry to endodontics and more. If you are experiencing a problem with your teeth, please contact us by clicking the button below and well get back to you as soon as possible.